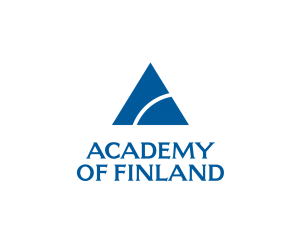 Aarno Pärssinen received the M.Sc., Licentiate in Technology and Doctor of Science degrees in electrical engineering from the Helsinki University of Technology, Finland, in 1995, 1997, and 2000, respectively. From 1994 to 2000 he was with Electronic Circuit Design Laboratory, Helsinki University of Technology, Finland, working on direct conversion receivers and subsampling mixers for wireless communications. In 1996, he was a Research Visitor at the University of California at Santa Barbara. From 2000 to 2011 he was with Nokia Research Center, Helsinki, Finland. During 2009-2011 he served as a member of Nokia CEO Technology Council. From 2011 to 2013, he was at Renesas Mobile Corporation, Helsinki, Finland working as a Distinguished Researcher and RF Research Manager. From October 2013 to September 2014 he was an Associate Technical Director at Broadcom, Helsinki, Finland. 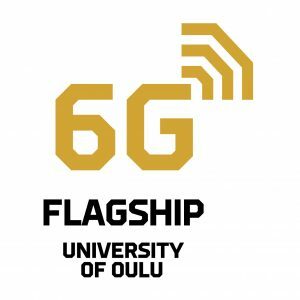 Since September 2014 he has been with University of Oulu, Centre for Wireless Communications, Oulu, Finland where he is currently a Professor. His research interests include wireless systems and transceiver architectures for wireless communications with special emphasis on the RF and analog integrated circuit and system design. 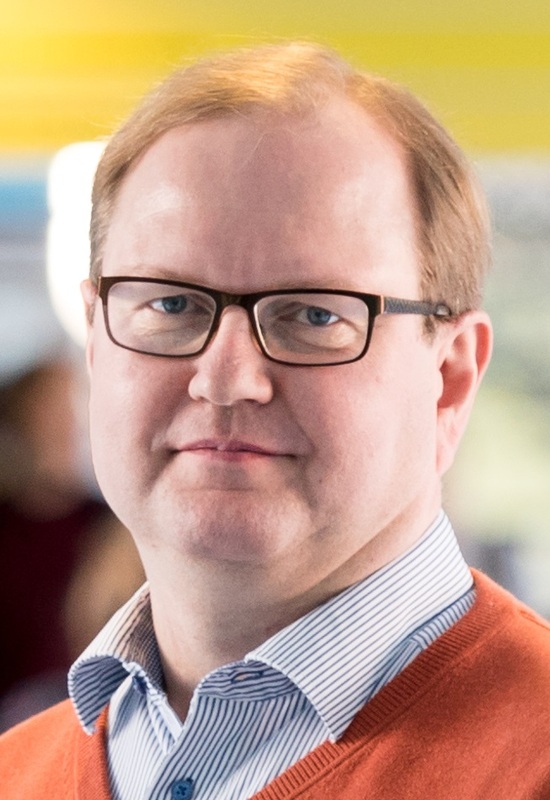 Aarno Pärssinen has authored and co-authored one book, one chapter of a book, more than 100 international journal and conference papers and holds several patents. 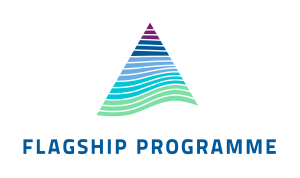 He served as a member of the technical program committee of Int. Solid-State Circuits Conference in 2007-2017, where he was the chair of European regional committee in 2012-13, and the chair of the wireless sub-committee in 2014-2017. 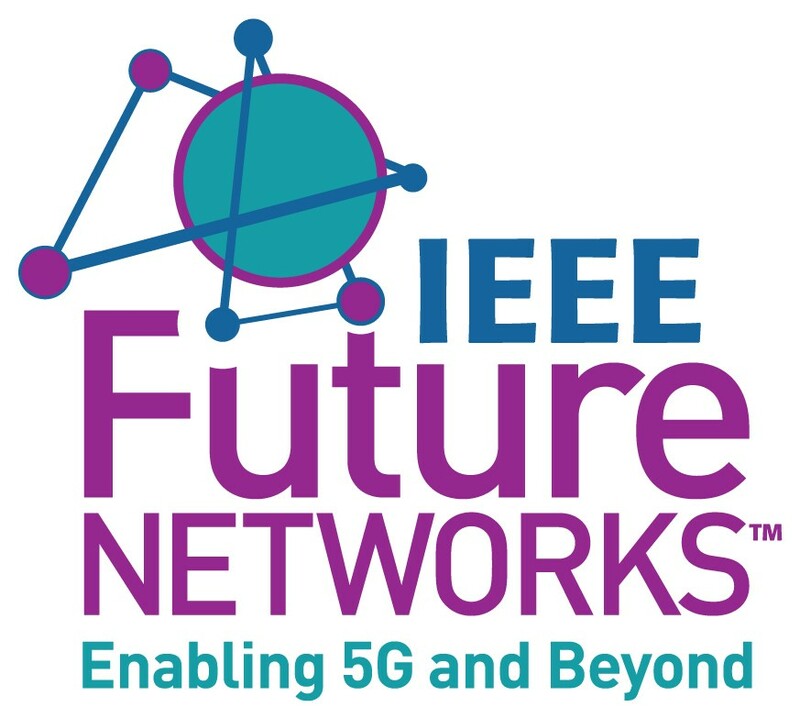 Since July 2015 he is serving as Solid-State Circuits Society representative for IEEE Future Networks (former 5G) initiative. Recent advances in mmW technologies is opening commercial markets for several Gbps communications after more than 10 years of intensive research and development in integrated circuits and antennas for beamforming solutions. The opportunities of edge computing will provide even higher demands for data rates and bandwidth both in local connectivity and in wireless backhaul. However, the next steps towards Tbps communications are challenged by the physical constraints and technology boundaries more than ever. At the same time there are interesting opportunities not only in terms of bandwidth but also in precision sensing when THz range will be adopted for various applications. Enablement of those will require new look on RF transceivers and interface to digital world beyond advances in 5G.